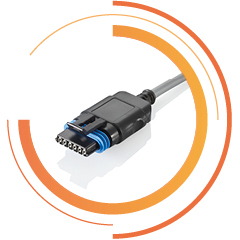 Our „Automotive” business field comprises a wide range of molded connectors such as Deutsch DT-series, Tyco Super Seal, Tyco Junior Power Timer and the Delphi Metri-Pack. 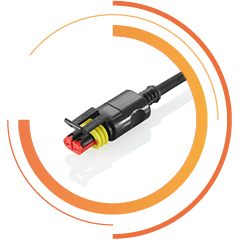 connectors as well as customer specific connectors, made in our factory. To individualize and customize our products we develop solutions in our in-house tool shop. 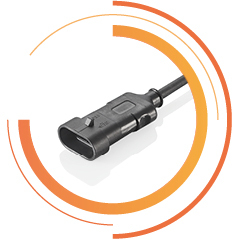 Our molded connector lines ensure a better handling, short construction form and a higher extraction force with an ambient temperature between -20°C and +80°C. 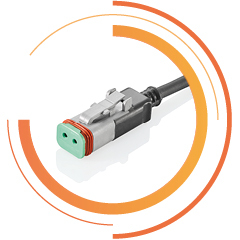 A surge suppression or a LED-version of the connectors is available as an option.